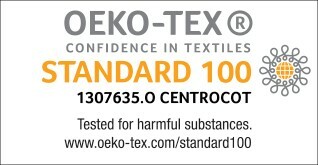 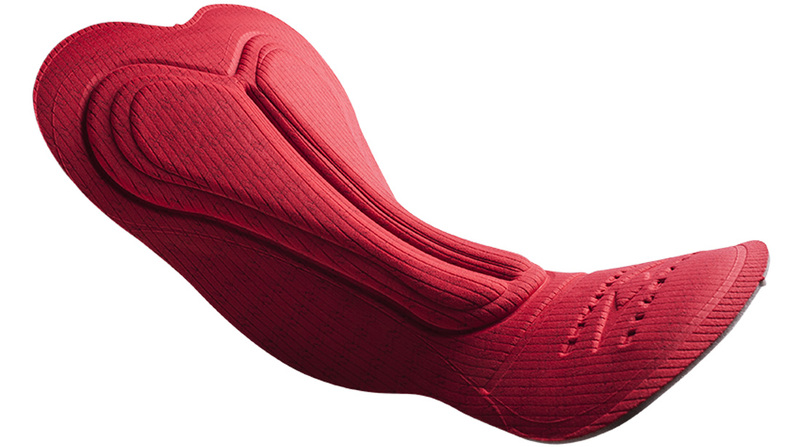 The Comp HP Men is the evolution of the Multi-D Comp, one of our most successful cycling pads. 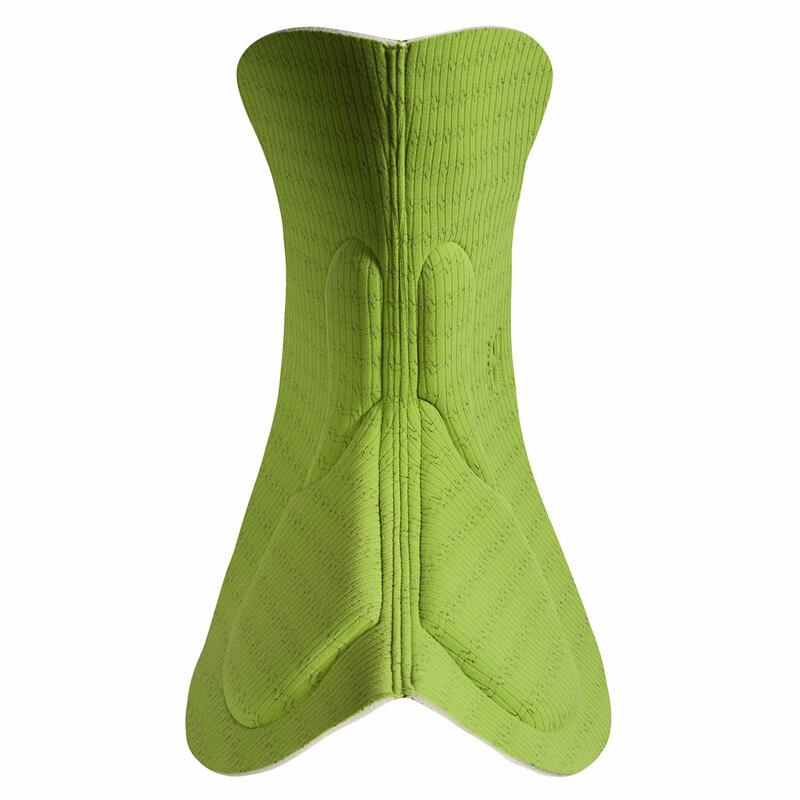 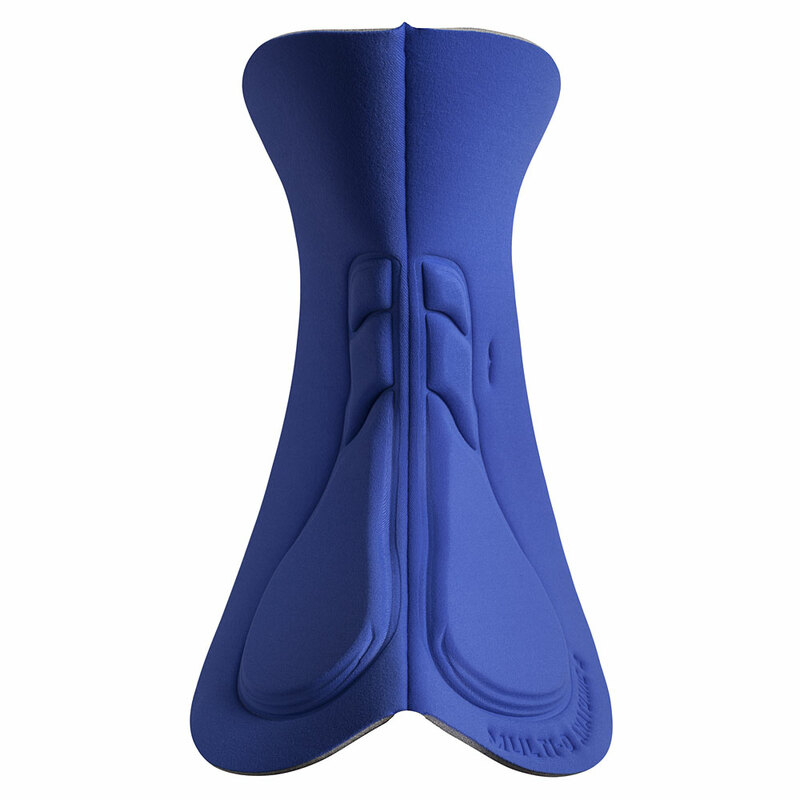 The new version features premolded wings and an integrated top for a smooth, seamless look. 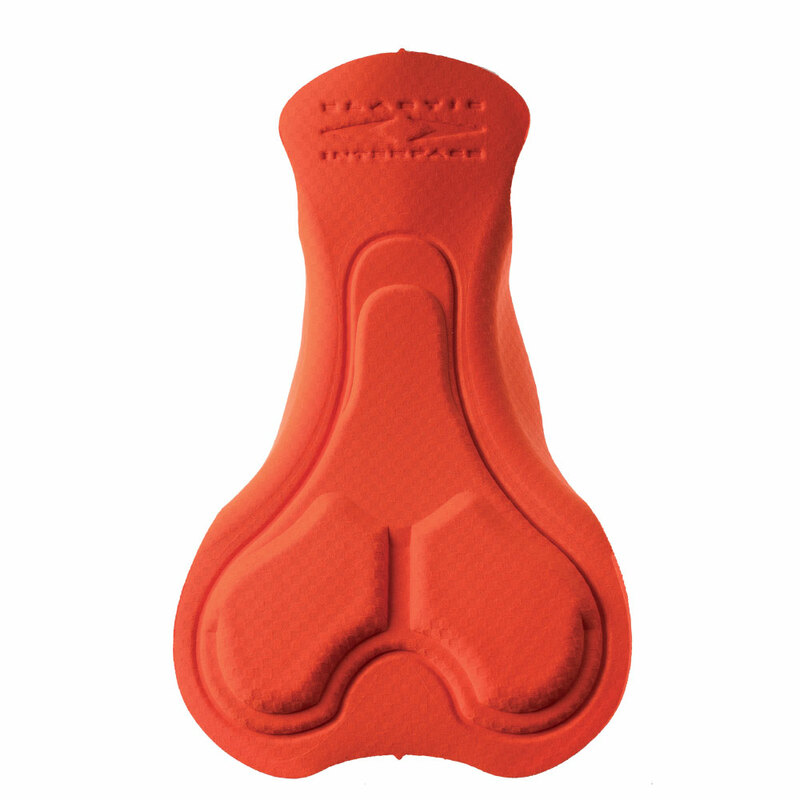 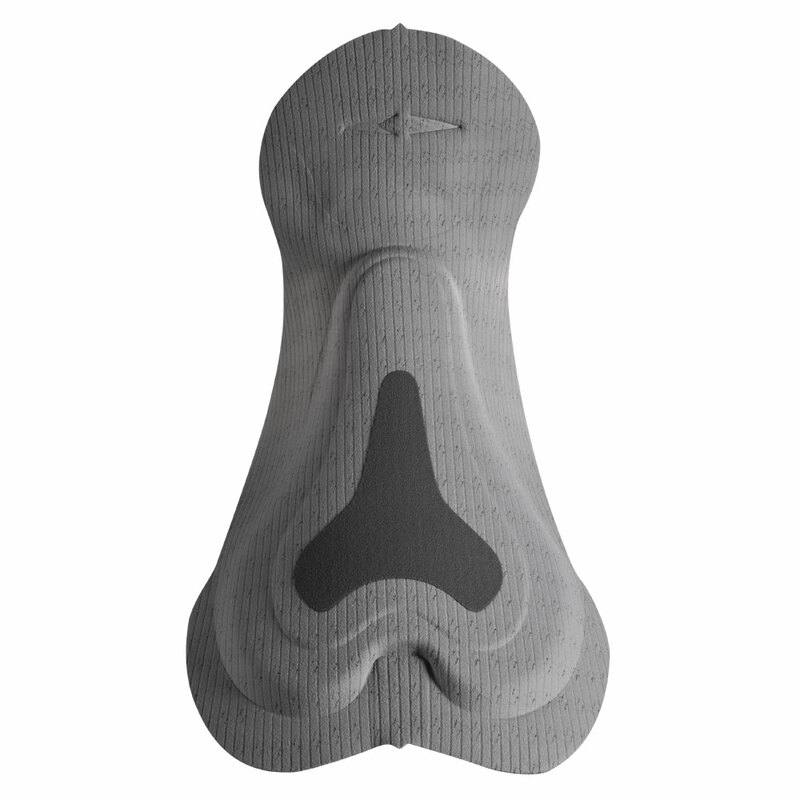 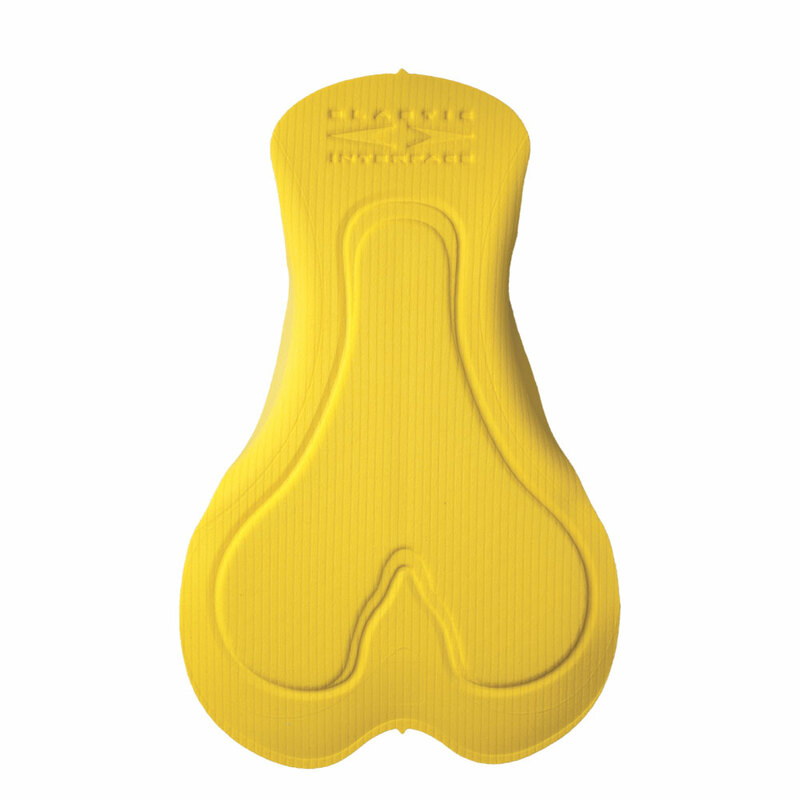 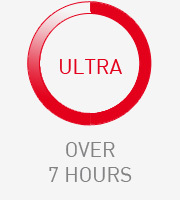 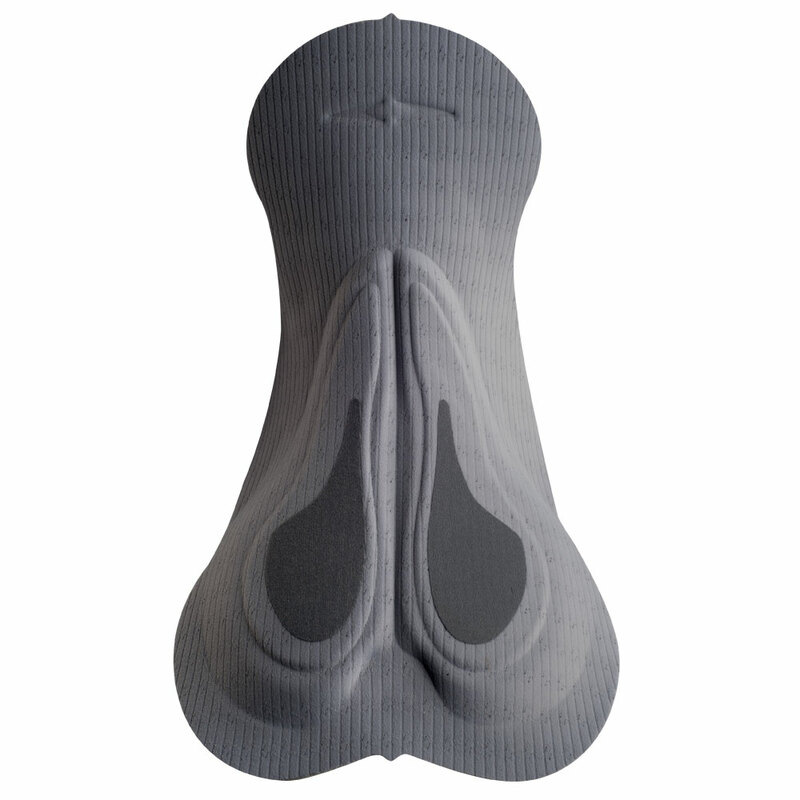 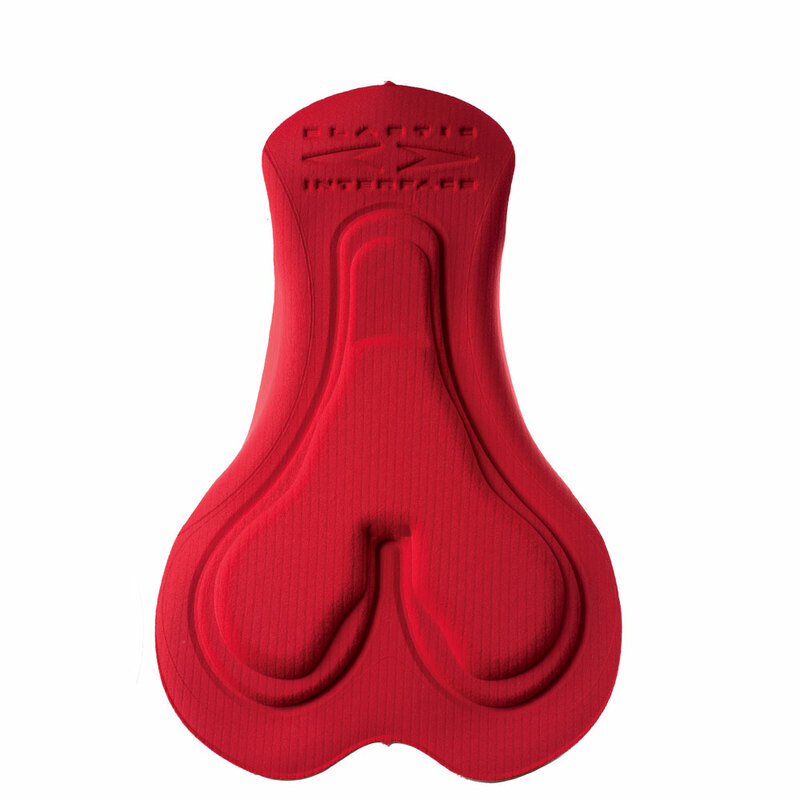 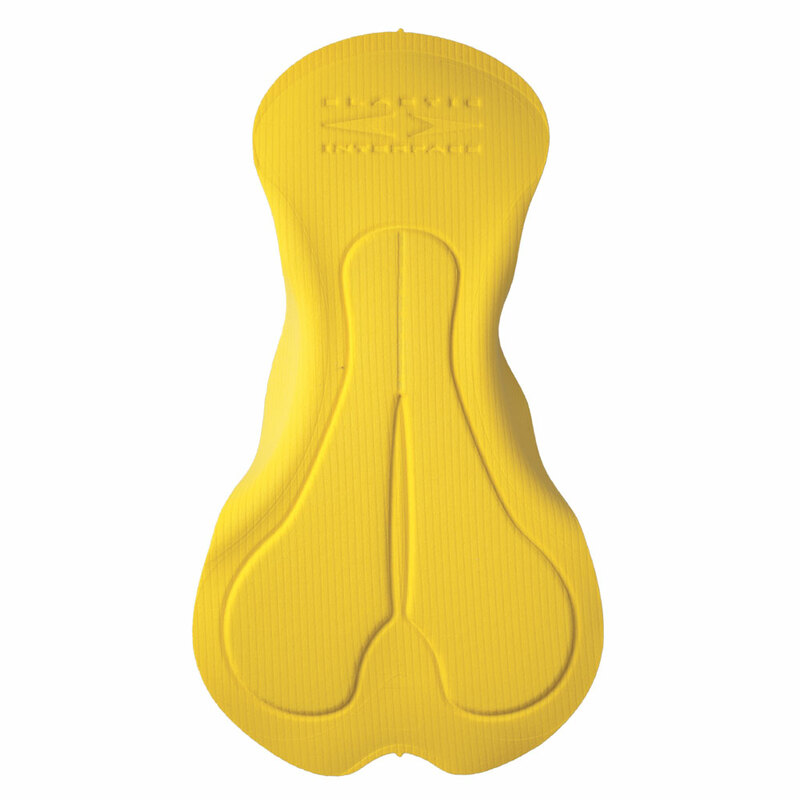 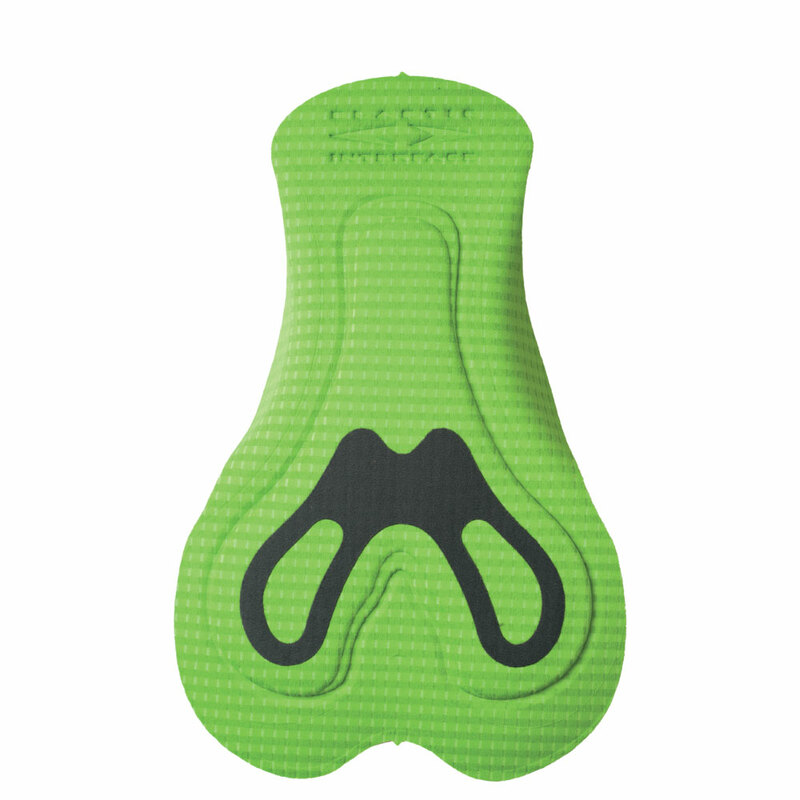 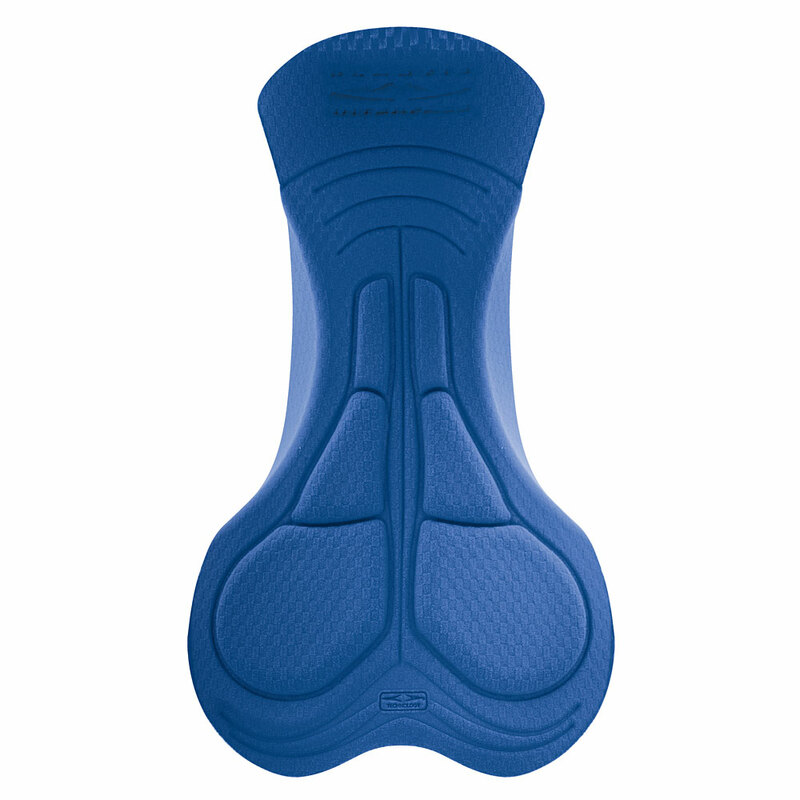 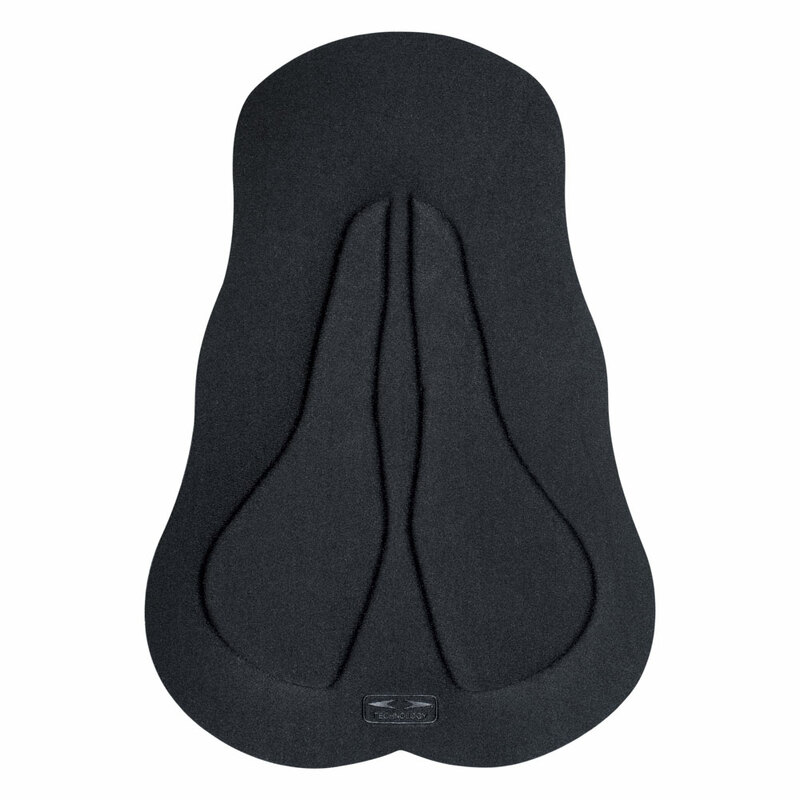 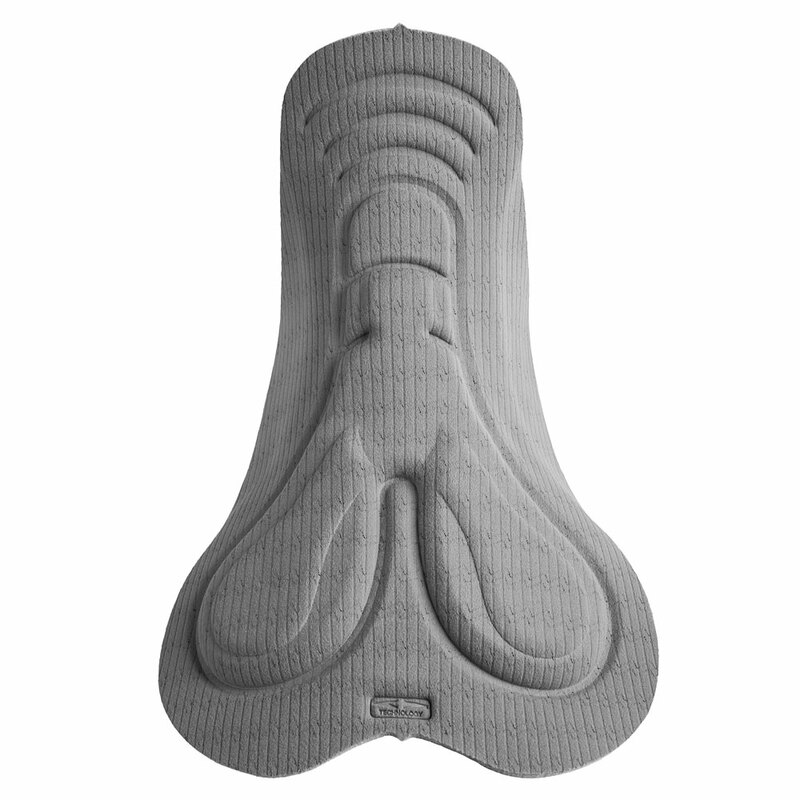 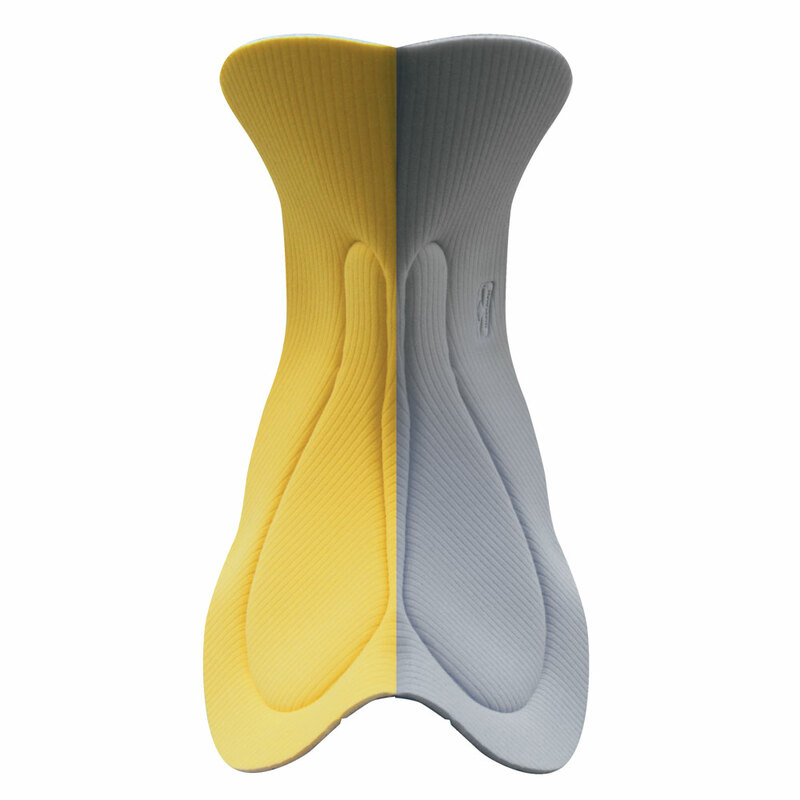 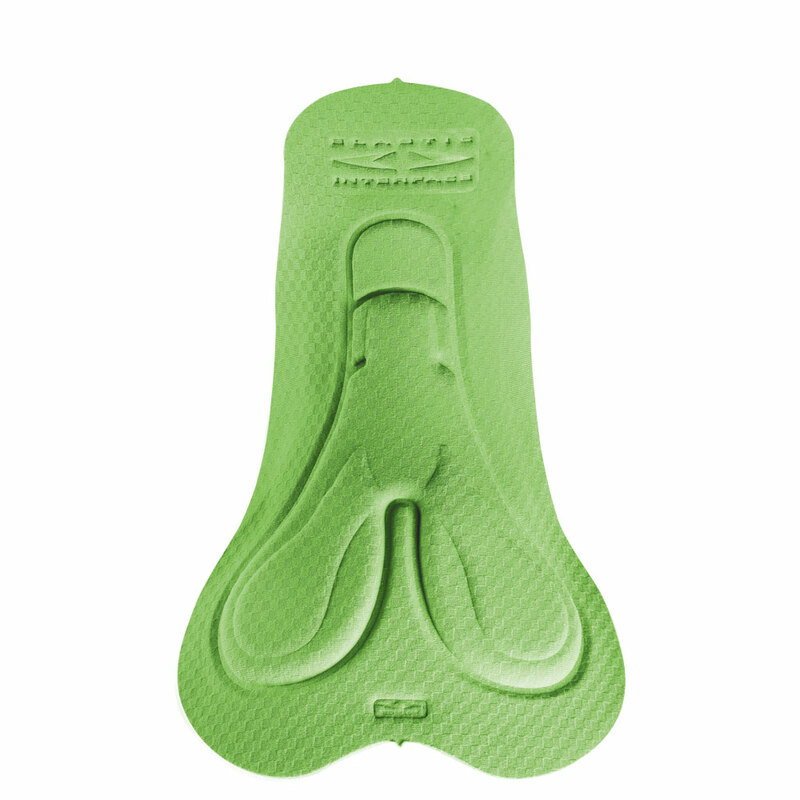 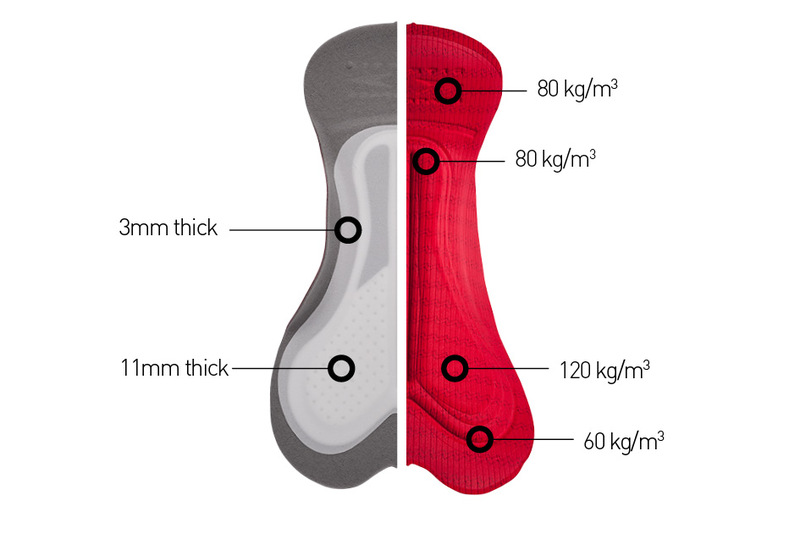 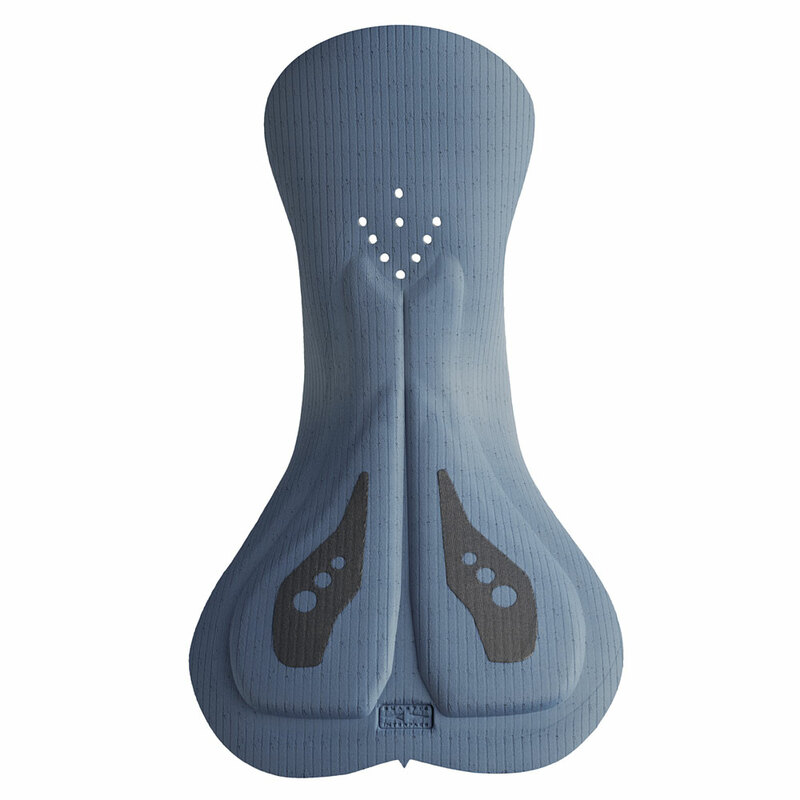 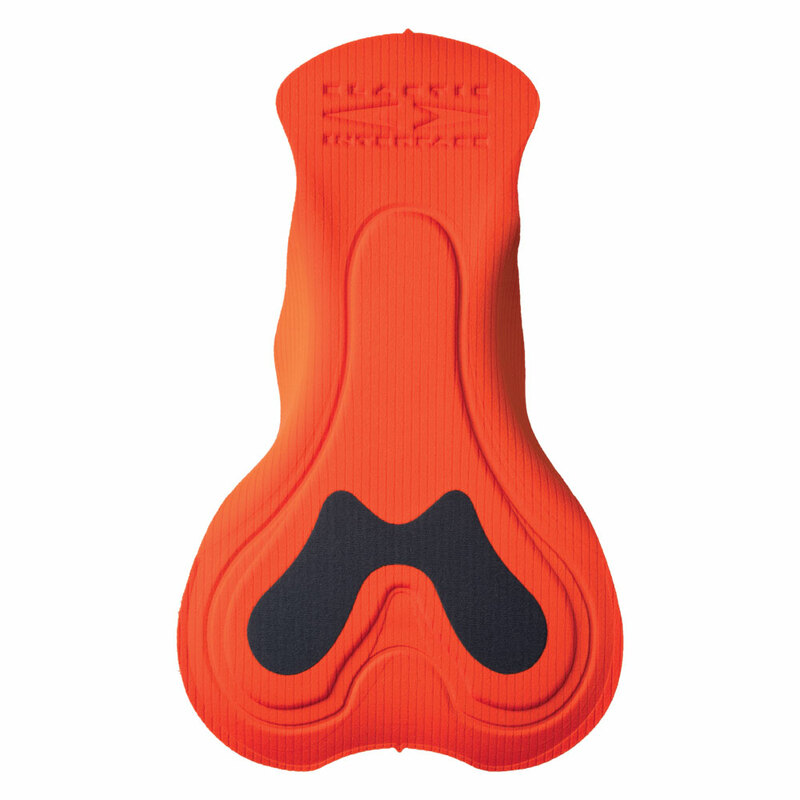 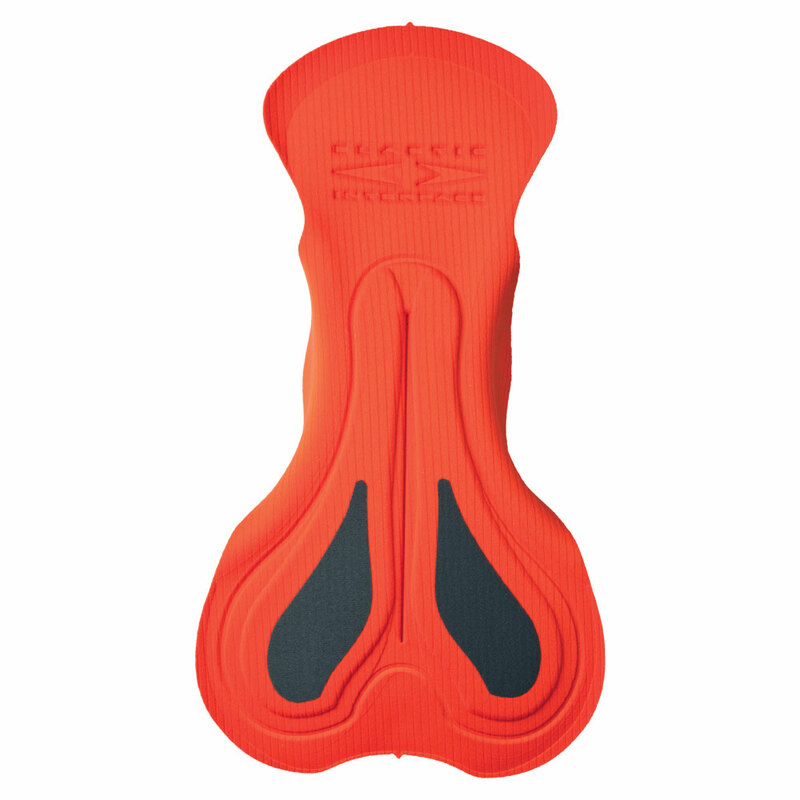 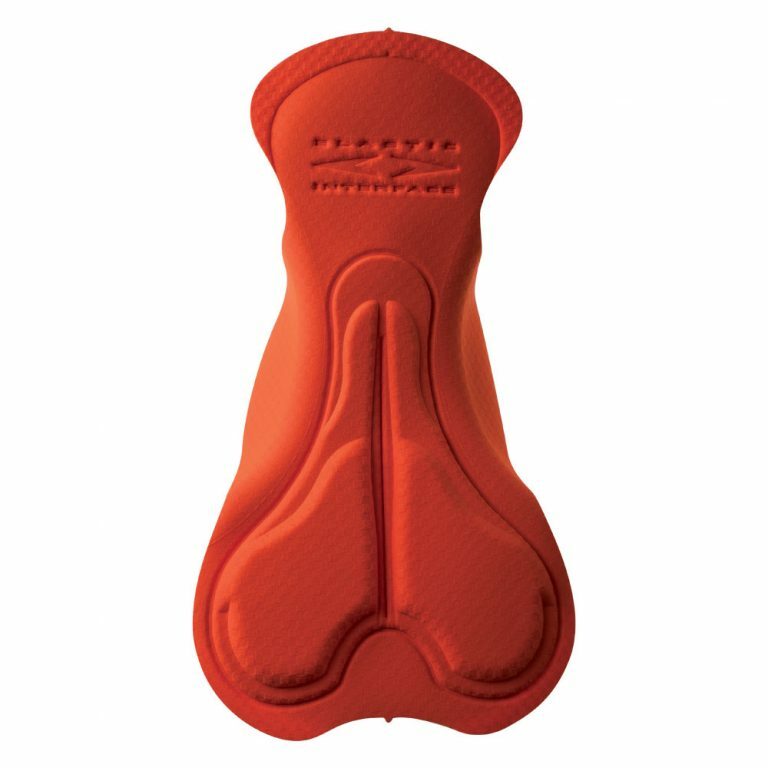 While the overall dimensions are almost the same, the ultra high density foam inserts have been enlarged in order to deliver a greater degree of comfort during longer ride. 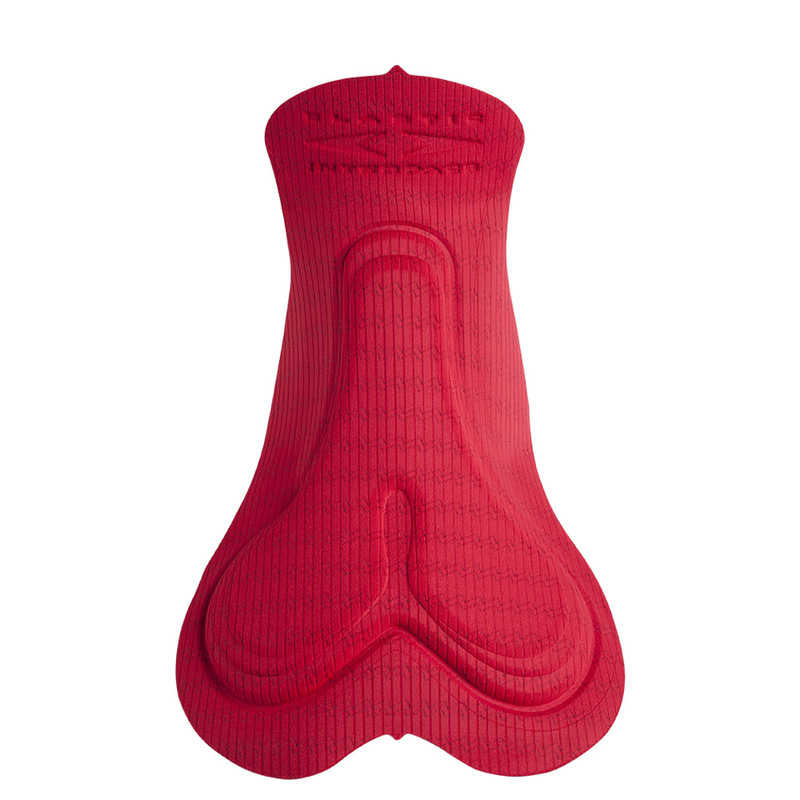 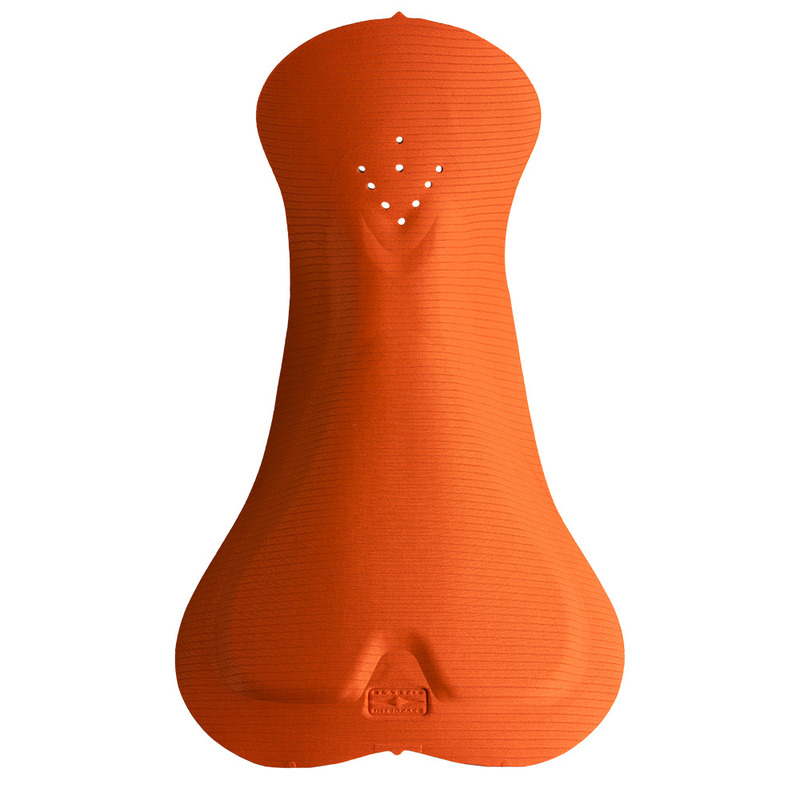 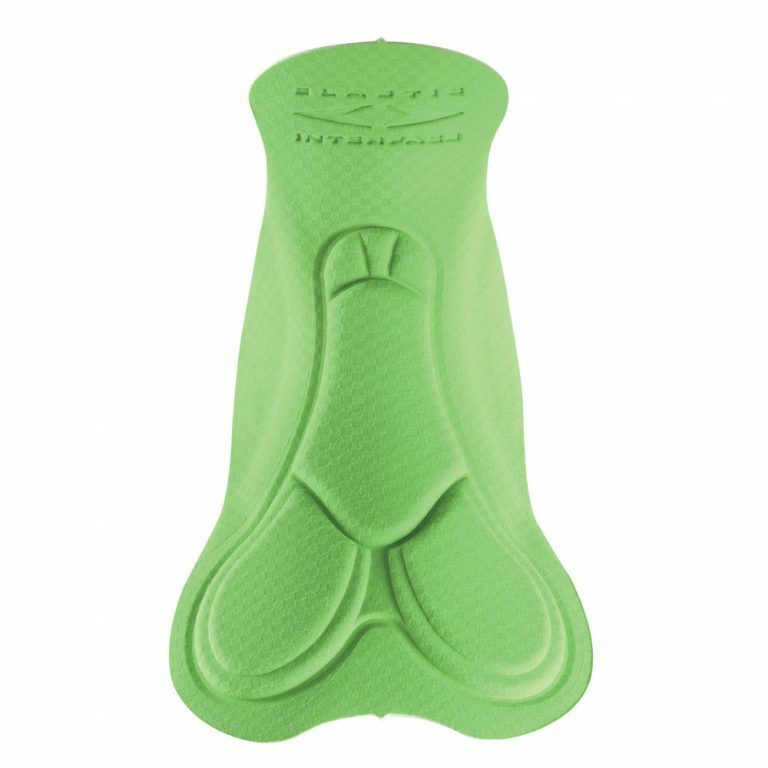 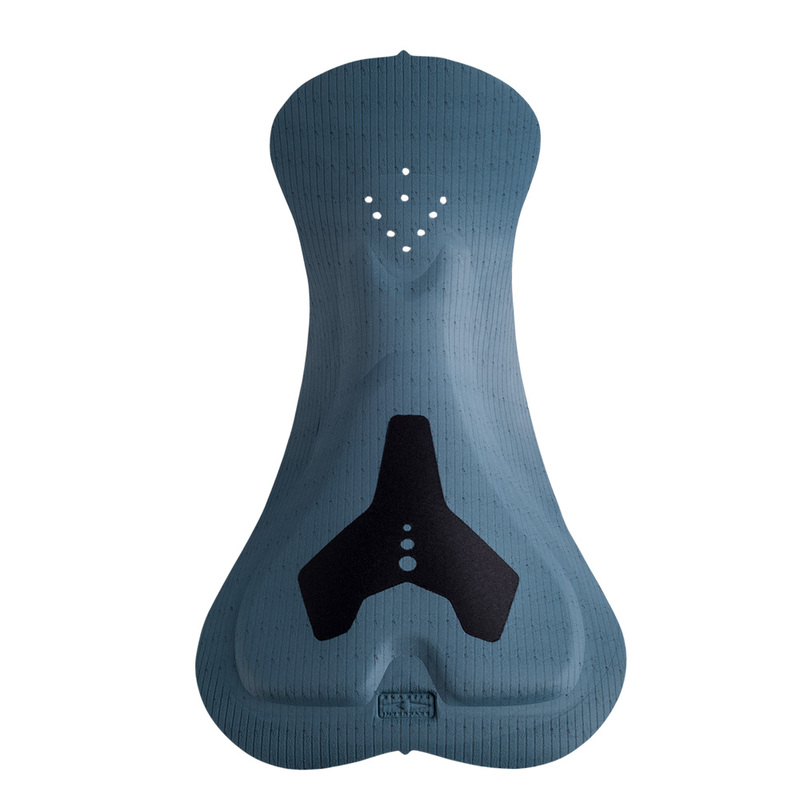 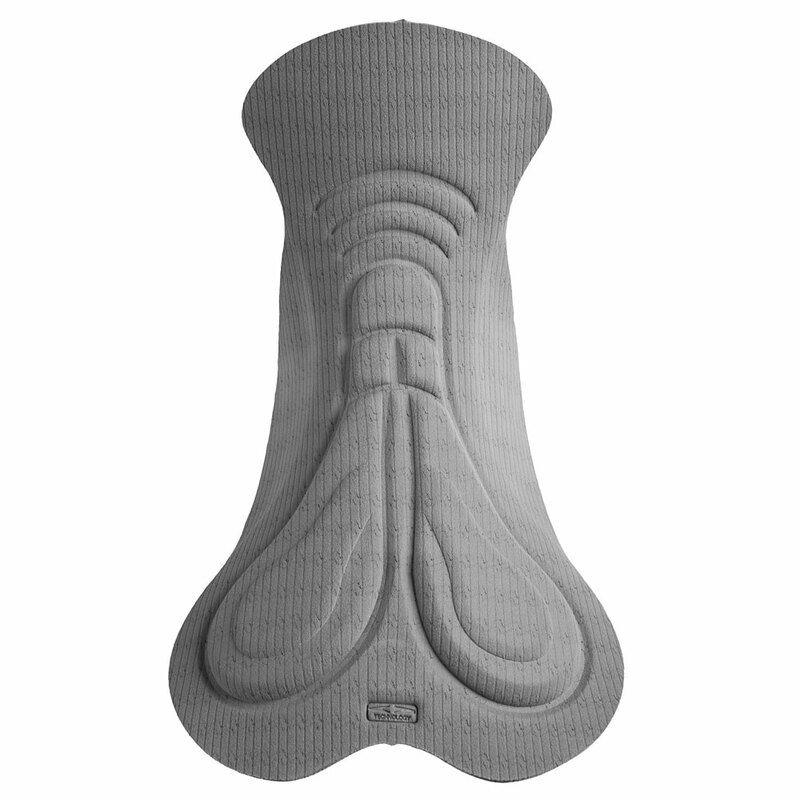 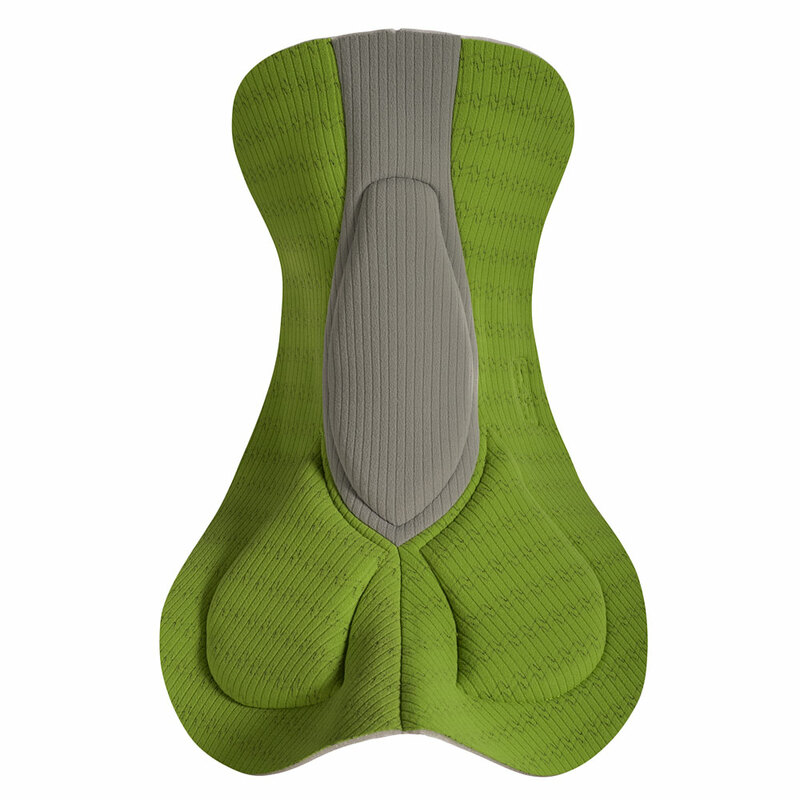 While keeping the minimalist, flat design of the original pad, the central channel has been slightly modified to provide more relief along the perineal area. 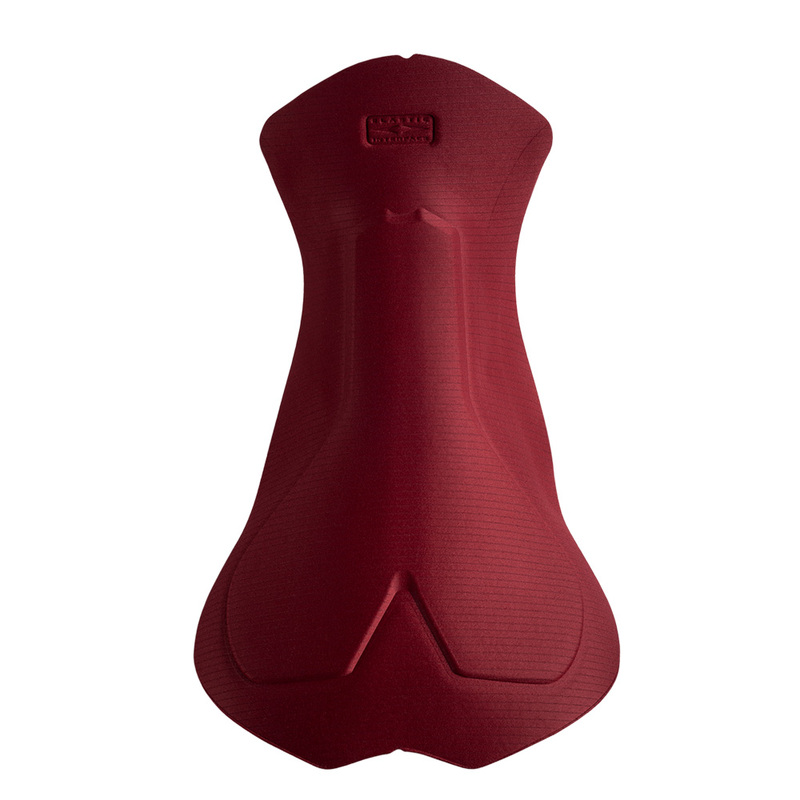 A reduced usage of the back liner makes the pad even more lightweight and breathable, allowing greater freedom of movement.